Post Update: The It Lash Mascara is now at counters and costs R415. I bought myself a purple one! 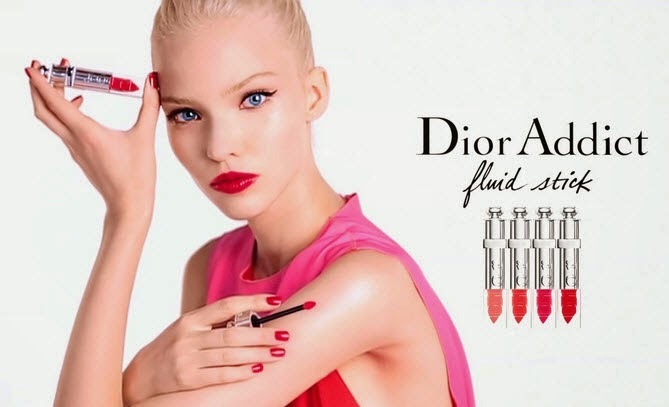 Dior has been releasing some really exciting products lately. 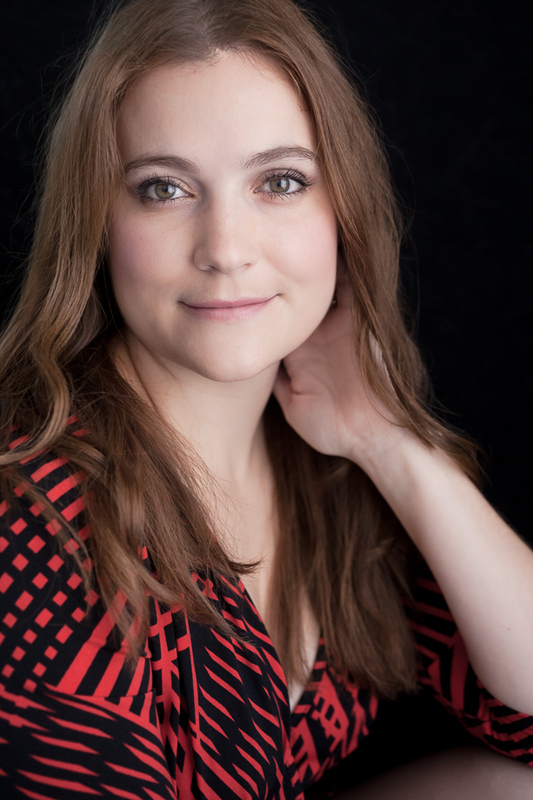 First it was their vibrant Fluid Sticks (which I own 2 of - Rieuse 373 and Kiss Me 389) that gives the coverage of a lipstick combined with the shine of a lip gloss - best of both worlds. 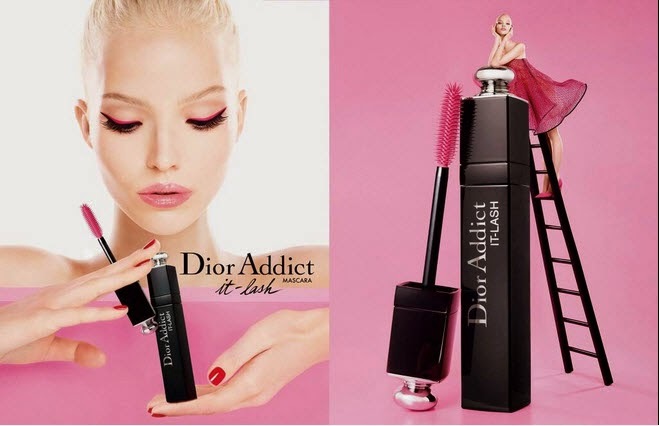 Now they are releasing a new mascara in their Dior Addict range, called It-Lash, that looks like it is going to be absolutely amazing. I am a huge mascara fan so you can't even imagine how excited I am. The international promotions state a release date of June 2014, but I haven't seen these in our stores yet. The mascara will be available in four shades - soft purple, electric blue, bright pink and intense black. Dior promises best high impact eyes by curling lashes from the root while giving each lash volume. The formulation has waxes and is gel base. It is also saturated with pigment shades which is sure to make this a great mascara. I also really love the packaging of the product - as I do with the entire Dior Addict range. When it comes to mascara I only wear black and purple however, I am very keen to see what the bright pink will look like. I know the practical side of me will come out and I'll choose the black, but this is definitely a mascara I am saving up for now! Very interested in the black. Just finished my first ever high end mascara (Chanel) and loved it... so I'm keen to try another brand, despite the price tag.